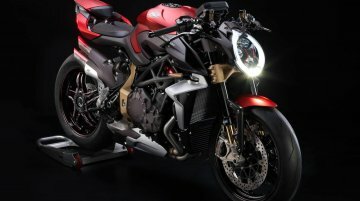 The limited edition MV Agusta 800 RR America has been launched in India at an ex-showroom price tag of INR 18.73 lakh (ex-showroom). 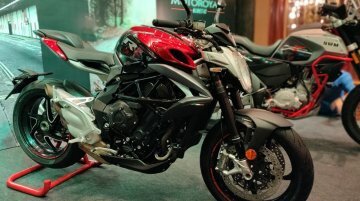 Motoroyale India has announced via Instagram that it will extend its product portfolio with the launch of the MV Agusta 800 RR America Edition very soon. The exact launch date and prices are still.. 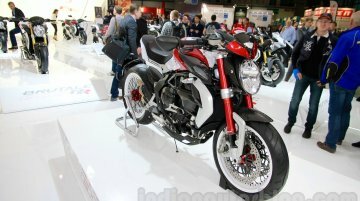 The middleweight sports tourer segment of the Indian market would soon see the addition of an Italian model. 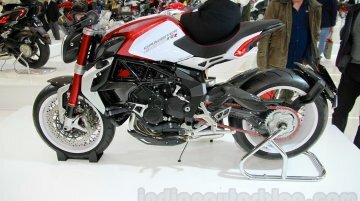 In fact, the motorcycle has already been spotted in the country - the MV Agusta Turismo.. Kinetic Motoroyale has announced the inauguration of its first dealership in Bengaluru. 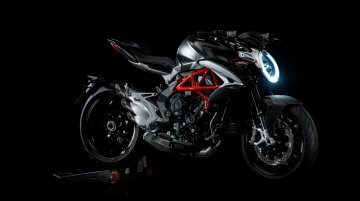 The new dealership will offer a one-stop shop for motorcycle enthusiasts with retail as well as after sales..
Italian exotic motorcycle brand, MV Agusta has revealed the Brutale 1000 Serie Oro with more power and new styling. 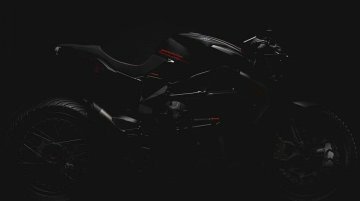 The motorcycle will be limited to just 300 units. Kinetic Group-owned MotoRoyale upgraded its arsenal for the premium motorcycle segment of the Indian market yesterday. 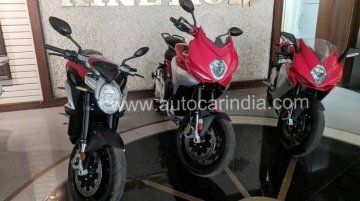 The group launched seven new products that included SWM Superdual T, FB Mondial..
Update: Detailed images of all models added in separate galleries. 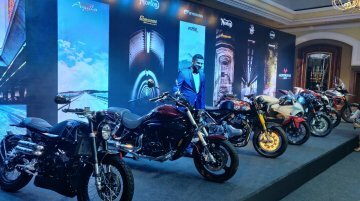 12 October - Kinetic Group owned MotoRoyale has launched seven new motorcycles in India, while also announcing three new.. The lower displacement Brutale will be brought to India via the SKD (Semi Knocked Down) route. 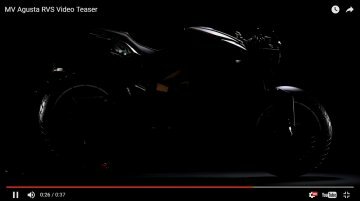 Kinetic Motoroyale will be launching the 2017 MV Agusta Brutale 800 in July reveals a report in Car an..
Motoroyale will be launching SWM products in India from late-2017. 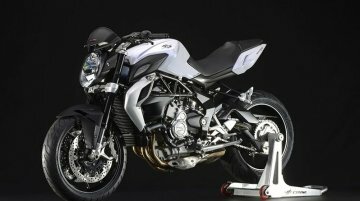 The Kinetic Group owned Motoroyale is scouting more brands to introduce in the Indian market revealed Mr Ajinkya Firodia in an..
MV Agusta to continue its focus on existing products with limited edition models. 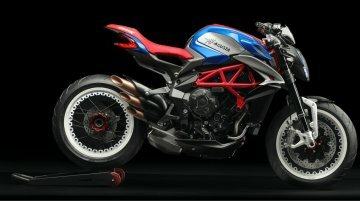 The Italian motorcycle brand is gearing up to unveil a new limited edition model of the MV Agusta Dragster at the.. 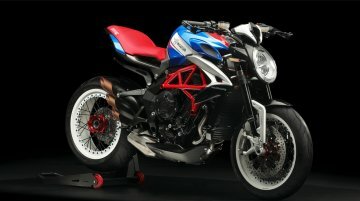 The MV Agusta brand recently got a fresh dose of funding from a Russian firm Black Ocean. 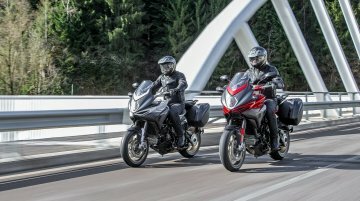 Speaking to Australian MotorCycle News Mr Giovanni Castiglioni, CEO, MV Agusta revealed that the Italian..
After the German association didn't turn out as planned, MV Agusta gets a helping hand from Russia. 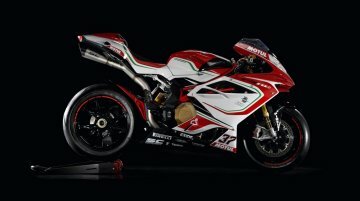 The Italian motorcycle manufacturer, MV Agusta, has managed to get a fresh dose of investment.. The model is Euro4 compliant. 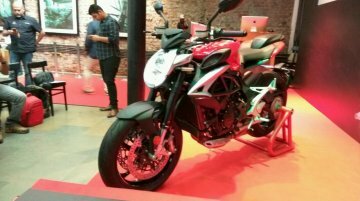 NDTV Auto reports that MV Agusta refrained from launching the MV Agusta Brutale 800 in India as the company has planned to introduce the model's 2016 version in the.. The motorcycles were unveiled in October. Team-BHP reports that the Indian price list of MV Agusta motorcycles has been revealed ahead of the brand's launch in the country. Some of the models were.. The Brutale 1090 is launched at INR 17.99 lakhs. 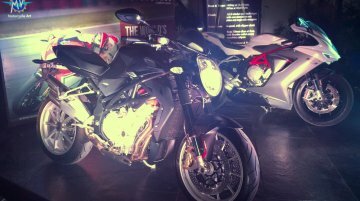 The MV Agusta Brutale 1090 and the MV Agusta F3 800 were unveiled for the first time in India today. It was unveiled in Pune to 200 bikers and..